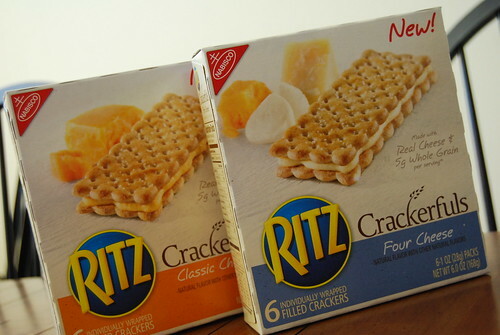 This one should come in handy with a great sale on crackers! Print your $1/1 any Nabisco Crackerfuls coupon: IE or FF. You should be able to print two coupons per computer.